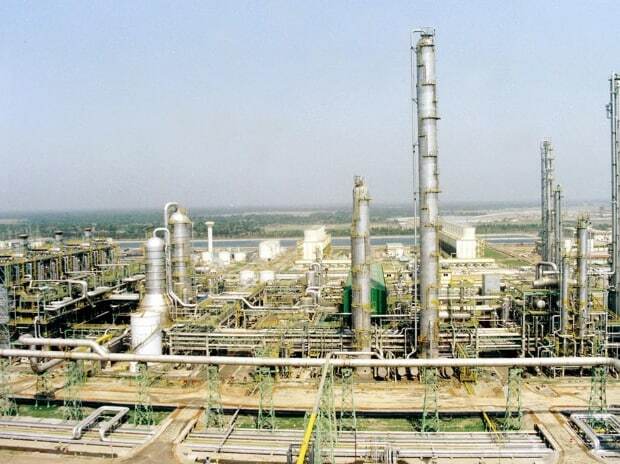 The Odisha government has started the process of land identification for a mega petrochemical complex proposed by Haldia Petrochemicals Ltd (HPL). HPL emerged the biggest greenfield investor at the second edition of Make in Odisha 2018, a biennial investors’ conclave, pledging Rs 70,000 crore investment. “We have identified some 2000 acres of land close to the Subarnarekha port site for the HPL project. The state government is committed to easing land acquisition hurdles and also smoothen post land allotment issues of the investors”, said an Odisha government official. HPL runs a naphtha-based petrochemical complex at Haldia, some 125 km from Kolkata. Considered the symbol of industrial resurgence in West Bengal, HPL has played a catalytic role in developing more than 500 downstream processing industries in that state with a combined capacity to process over 350,000 tonnes (MT) of polymers and generating employment opportunities for around 150,000 people. The West Bengal government, Kolkata-based The Chatterjee Group, Tata Group and Indian Oil Corporation Ltd (IOCL) are major stakeholders in HPL. Alongside HPL, an unnamed Taiwan-based investor had announced to invest Rs 43,000 crore on a petrochemical complex in Odisha at the investors’ summit. Petrochemicals, chemicals & plastics, one of the six focus sectors listed by the Odisha government, was the highest investment grosser in the non-mineral category at Make in Odisha 2.0, grabbing 20 per cent share. The country's eastern region has the potential to attract Rs 30,000 crore investments in the petrochemicals sector by 2030 out of which Odisha is eyeing a major chunk of the pie. A white paper on 'Petrochemical: The Sunrise Industry of the East' prepared by Deloitte says new investments in the petrochemicals sector could generate 2.2 million jobs. According to the paper, plastic clusters in the eastern states offers an investment opportunity of Rs 14,000-16,000 crore while the textile cluster could potentially draw investments in the range of Rs 12,000-15,000 crore. Opportunities for entrepreneurs exist across the plastic and textiles value chain like masterbatches (a concentrated mixture of pigments and/or additives), films, auto components, looms, packaging, injection moulding and spinning & weaving.